A range of Biostimulants and Growth Enhancers specifically designed to enhance or stimulate key metabolic processes and improve resistance to adverse conditions. 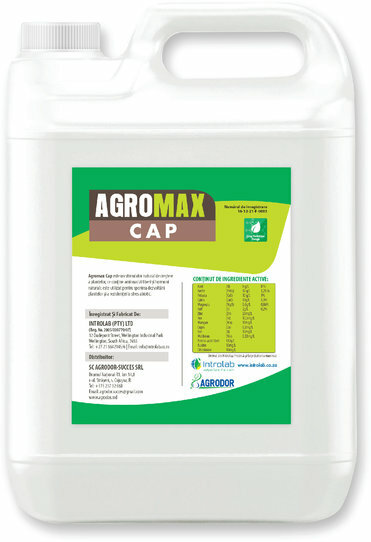 A liquid 4:14:0 + TE / 2:3:0(10) + TE, Ecklonia Maxima and amino acid based growth enhancer designed to enhance root establishment and general plant growth. A liquid Biostimulant containing enzymatically hydrolysed L-amino acids and Ecklonia Maxima seaweed. A Biostimulant containing enzymatically hydrolysed L-amino acids and Ecklonia Maxima seaweed. 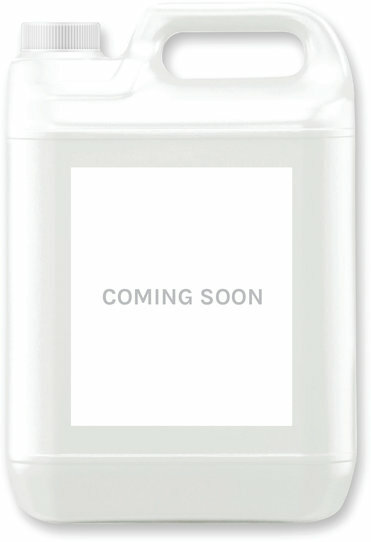 100% enzymatically hydrolysed Ecklonia Maxima. 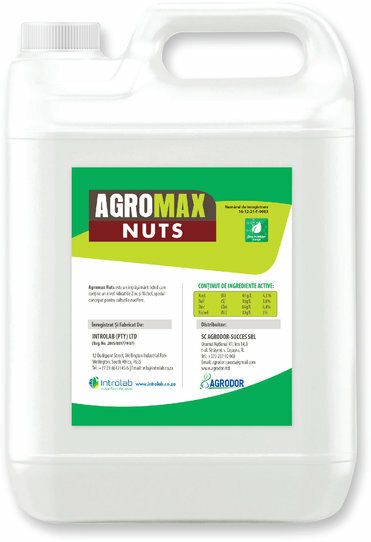 A liquid Biostimulant specifically designed for Nut tree crops. 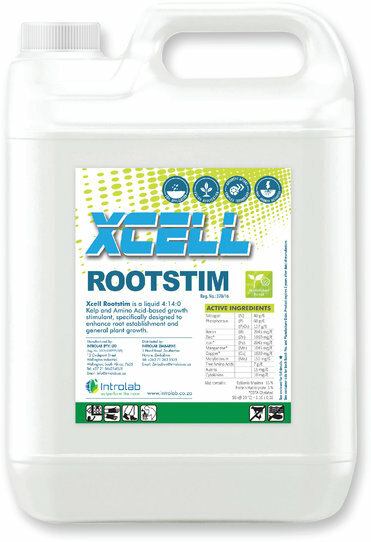 A liquid Biostimulant specifically designed to echance the growth of young non-bearing trees and vines. A liquid Biostimulant specifically designed to optimize Flowering and fruit set.